Many people dream of living off the grid, rent-free — and a select few have turned that dream into a reality. 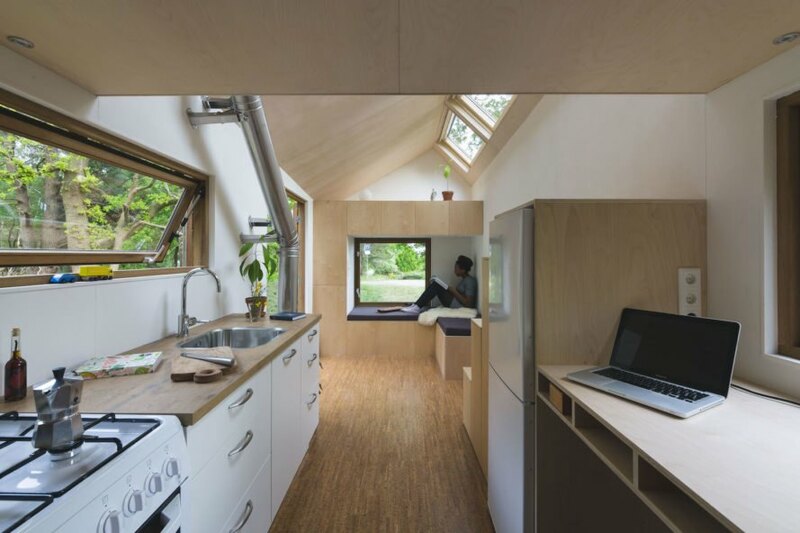 It takes more than just a stack of solar panels and a tiny house though – you need a plan that provides for all of the necessities of daily life. If you’ve ever wanted to make the leap to off-grid living but weren’t sure where to start, we’ve compiled a step-by-step guide to transitioning to a simpler, more sustainable lifestyle. 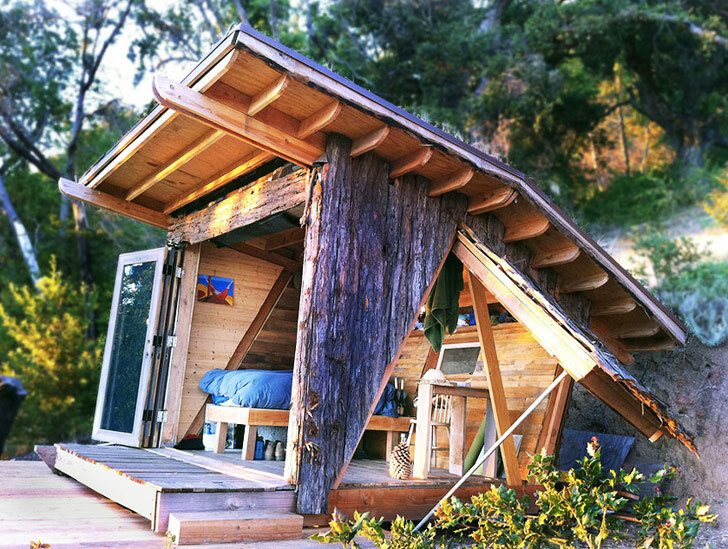 You can’t live off-grid if you have nowhere to live. How you acquire this living space is dependent on your resources and style. Those who seek the thrill of the open road would do best in a self-sufficient mobile home. For the DIY type, building your own, as Elizabeth Pearson did in Spain, might be the challenge you need. 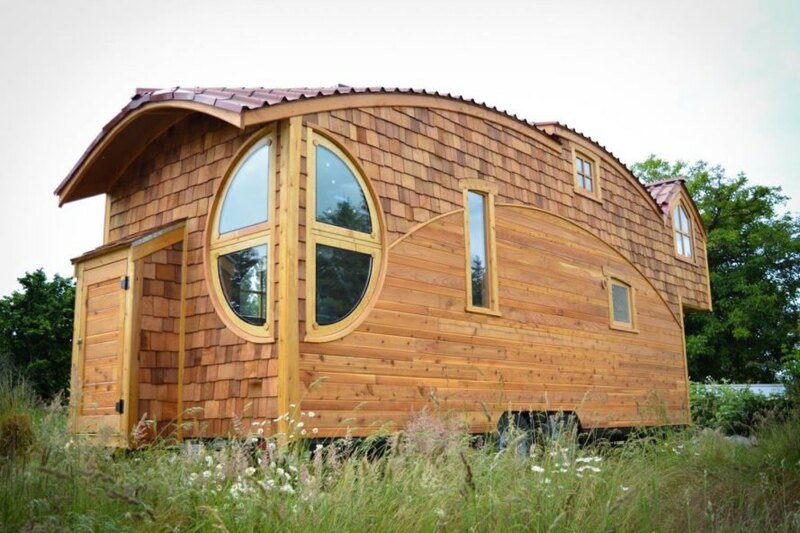 For those who are not particularly crafty, a prefabricated model like those sold by Big World Homes or Green Moxie would be more your speed. If you seek to settle down, think about where you would like to live and why. Are you seeking to abandon civilization entirely or do you simply want to live a more self-sufficient life? Are you willing to pay more for an ideal location near family and friends or are you flexible with your location? If money is not an issue, there are open plots of land even in the world’s most expensive real estate markets. If you seek dirt for dirt cheap, you have options. Do you want to support the growth of a new community or do you want to join one that already exists? If you are of the apocalyptic mindset, there are plenty of places to hunker down with those who also feel the end is nigh. If you wish to learn from the cutting edge of off-grid experimentation before you dive in, check out communities like the Off-Grid Experimentation Village. Of course, there are always the Earthship communities to learn from and join. If you want to start your own off-grid community, do some research into establishing a land trust. This institution allows for greater community control and provides protection from the encroachment of commercial interests onto the land. 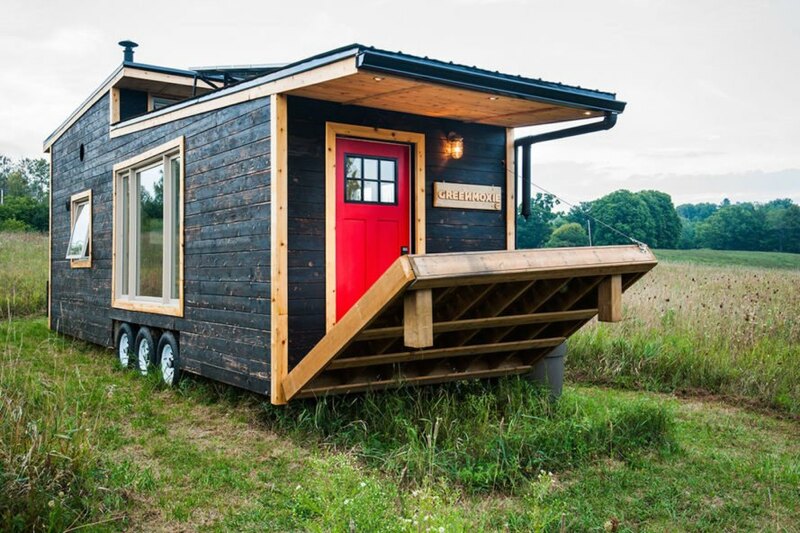 If you can’t wait to navigate the red tape, you, like this tiny-house building Australian couple, may find landowners willing to let you use their land in exchange for your time and energy. OK, you have your living space. All that hard work planning for and acquiring somewhere to live off-grid has made you thirsty. Living off-grid requires you to harvest and harness the most out of the limited, invaluable resource that is water. This can be achieved through low-tech methods such as the installation of rain barrels, the cultivation of living mulch, and the construction of swales. Water capture can also be facilitated via the design of your living space, as demonstrated by the stepped roofs of Bermuda or bowl-shaped roofs in Iran. If you are hoping to live on the cutting edge of the 21st century, try integrating water saving technologies like the hydroponic systems used by Farm 360 in Indianapolis. Similarly, if your off-grid adventures brings you close to the ocean, modern desalinization methods like that pioneered by SAROS can achieve water self-sufficiency for far less cost than was once imagined. Thirst quenched, time for some grub. If you are living on the road, off the grid, you likely do not have much space to grow your own food. As you meander around the world, it would be worth it to park your home on an idyllic organic farm. In exchange for your labor, you may acquire some nourishing produce, new friends, and a beautiful place to enjoy your tiny porch. If you are settling down in one space, planting perennials will provide you with consistent, nutritious food for years to come. Typical perennial plants include fruit and nut trees, berry bushes, and even mushroom patches. 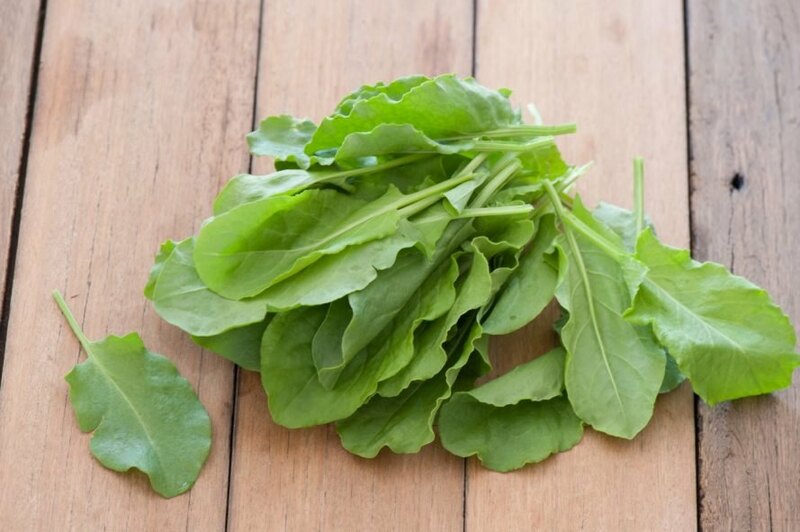 A less common but a nonetheless important component of an off-grid diet is perennial vegetables, like sorrel, asparagus, and sylvetta arugula. Although it’s not quite ready yet, perennial wheat may soon find its way to an off-grid homestead near you. You’re satiated. Now it’s time to get to work. 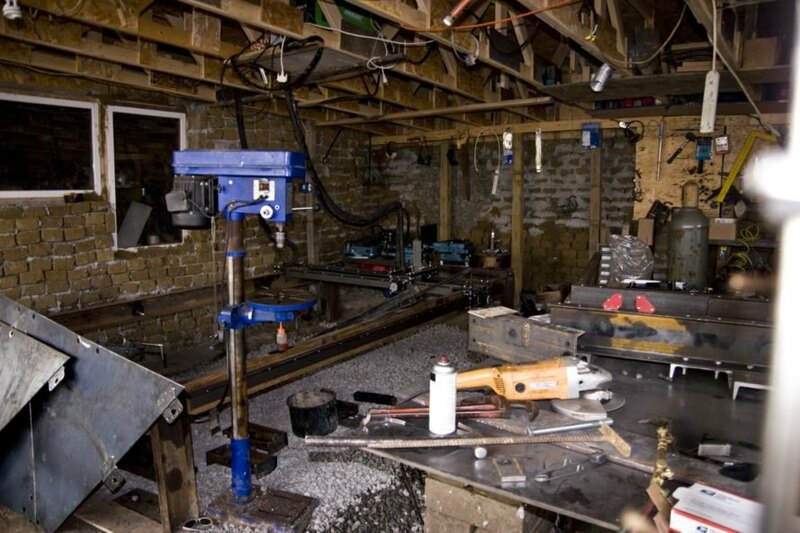 If you are living off-grid, you need a well-equipped tool shed and workshop. Open Source Ecology, a project that aims to create open blueprints for the essential tools to build civilization, is an excellent resource to guide the construction of a community toolbox. You will still need to acquire raw materials and a 3D printer, but once the initial investment has been made, you can support others in the establishment of new off-grid communities. Tending your garden, helping your neighbors, and living the life can be hard work. After a productive day, it’s time to settle in for the evening to enjoy a book or some Netflix. To illuminate your sanctuary and power your viewing, you will need a source of energy. Fortunately, there is no shortage of means for you to acquire that which you need. 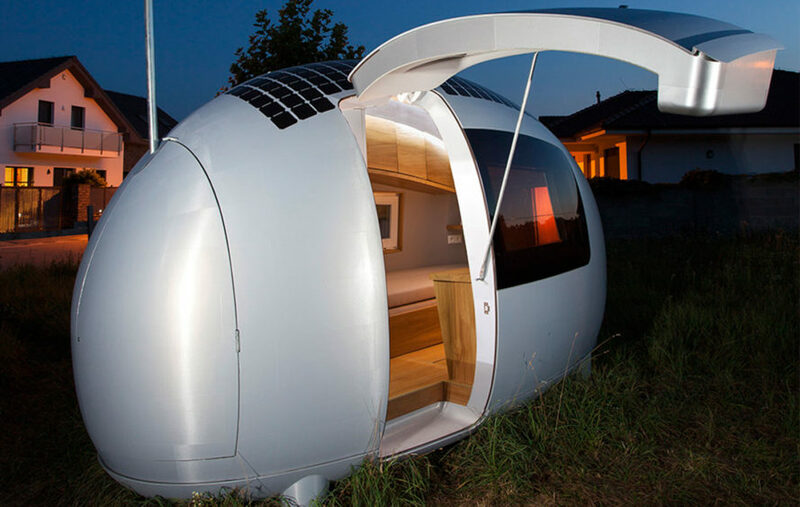 Solar energy, becoming cheaper by the day, is well suited for mobile off-grid living and that rooted in one place. The wind has got your back, providing power for your vehicle and your village. Even jellyfish are pitching in to support your off-grid dreams. Essentially, the resources are there. There are many paths towards the off-grid lifestyle of your dreams; all you have to do is take that first step and the rest will likely fall in place. Many people dream of living off the grid, rent-free — and a select few have turned that dream into a reality. It takes more than just a stack of solar panels and a tiny house though - you need a plan that provides for all of the necessities of daily life. 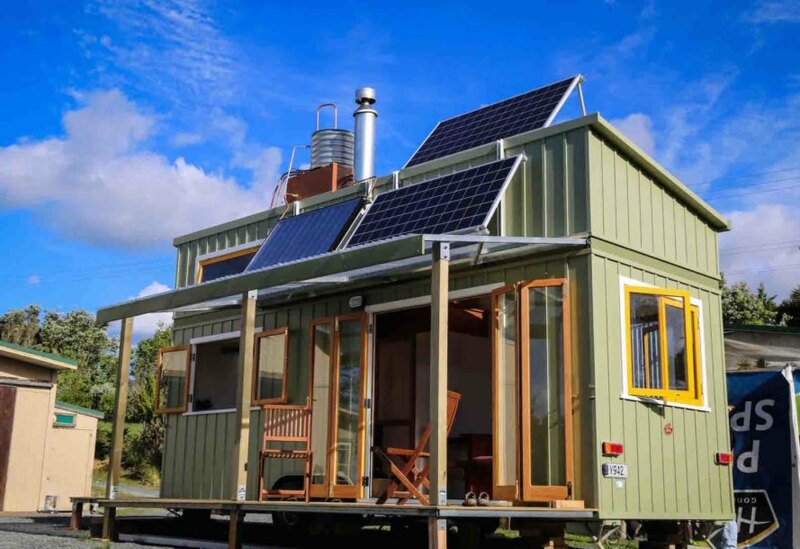 If you've ever wanted to make the leap to off-grid living but weren't sure where to start, we've compiled a step-by-step guide to transitioning to a simpler, more sustainable lifestyle. The workshop at Open Source Ecology. A sunflower at Wright-Locke Farm in Winchester, Massachusetts. Solar panels produced and utilized by the Open Source Ecology project. 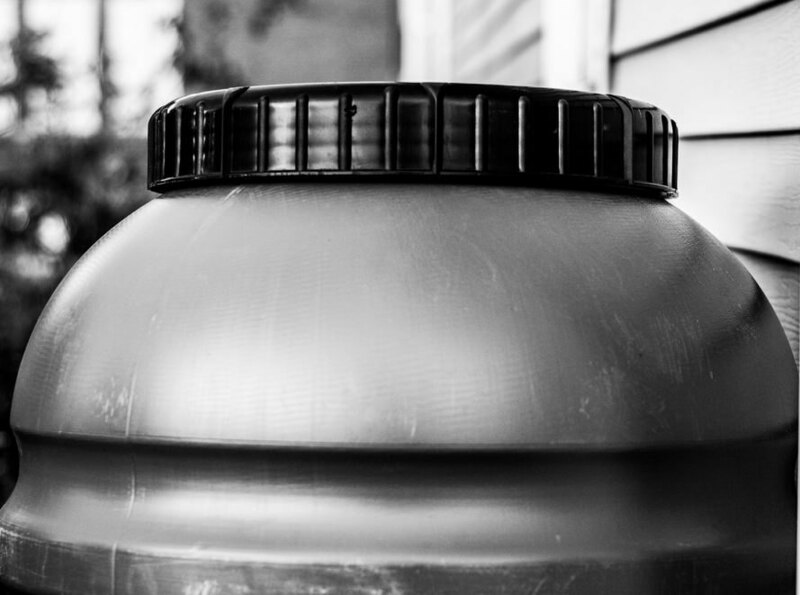 An artistic still of a rain barrel at work. 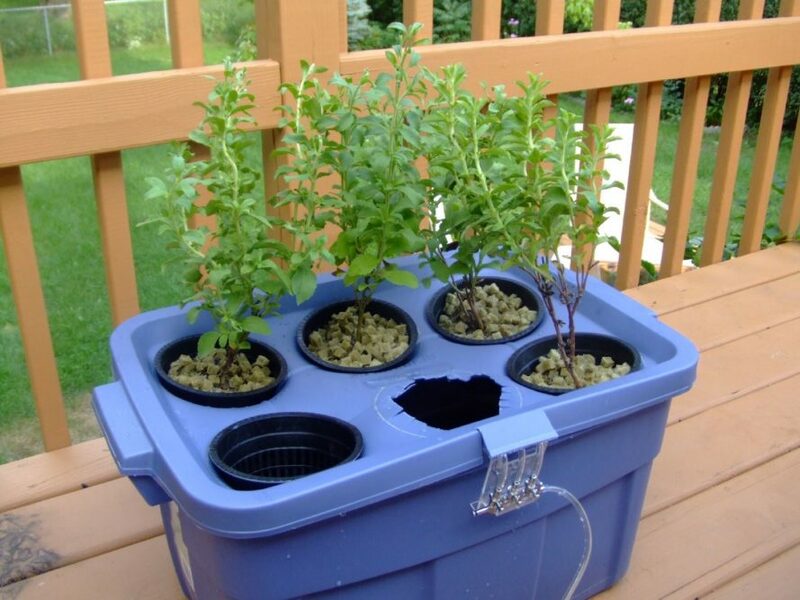 A basic DIY hydroponic setup.